What is SUS 304 Steel? This grade of steel is Chromium-Nickel austenite stainless steels. SUS304 is a material grade and designation defined in JIS G4303 standard. As a chromium Chromium-Nickel carbon steel, it can be enumerated in higher corrosion resistant austenitic stainless steel. It is a material standard made by the Japanese Standards Association for Specification for hot worked Stainless Steel Bars with different shapes. SUS 304 type is specified in this standard. 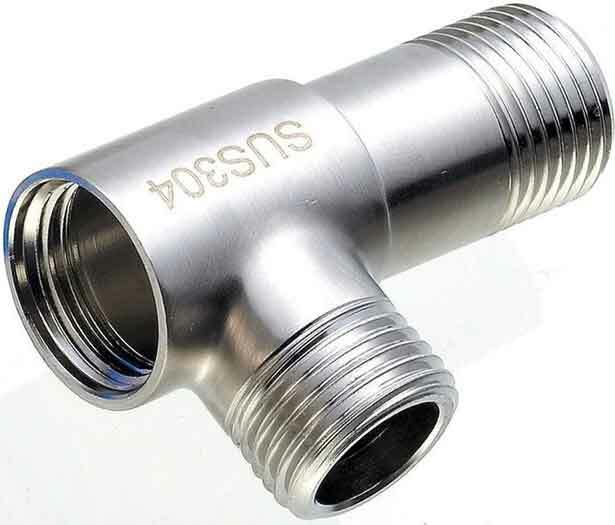 Why SUS304 called Alloy 304 Stainless Steel? When a material grade is specified as SUS grade steel, it means it is a Japanese standard designation. 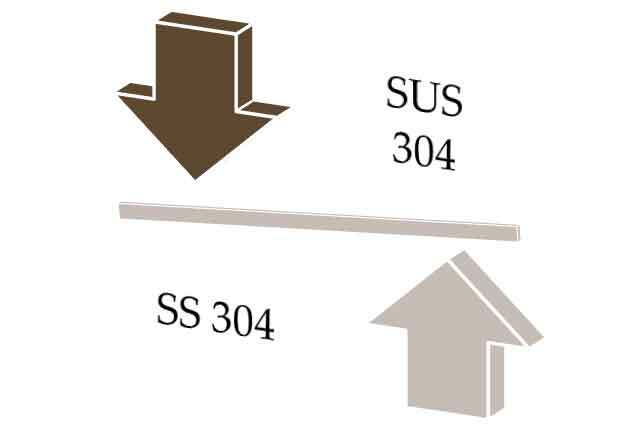 SUS 304 is also known as 304 steel in other international standards. It is defined in JIS G4303. Since the chemical composition and mechanical properties are the same for both type grade i.e. Alloy 303 and SUS 304 grade. SUS 304 material is a high corrosion resistance stainless steel as compared to UNS S42000 Stainless Steel Martensitic Grades. It is not conductive on both electrical and thermal basis. As it is austenite, therefore, it is non-magnetic. This alloy is supposed to be a good resistor to drinkable or tap water with up to two hundred milligrams per liters of chlorides at ambient temperatures. However, at sixty-degree centigrade, it can also be resistant to water containing one hundred and fifty milligrams per liters. UNS S17400 stainless steel has higher mechanical strength than SUS304 steel. Different suppliers supply with different specification ranges. However commonly the thickness for this SUS 304 material as obtained by data in the market which starts from 0..025 mm to 35 mm. However, the width of this material ranges to 660 mm to 1219 mm. Maximum percentage of Manganese (Mn) is 2.0 percent. Maximum percentage of Phosphorous (P) is 0.045 percent. Minimum percentage of Chromium is 18.0 percent and a maximum is 20.0 percent. Maximum percentage of Silicon (Si) is 1.0 percent. Minimum percentage of Nickel is 8.0 percent and the maximum is 10.5 percent. 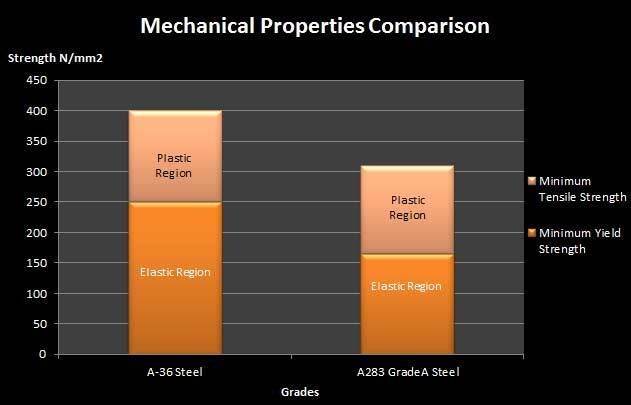 The tensile strength of the 304 alloy steel is expressed in Newton per millimeters and it must be at-least 520 N/mm2 (MPa) and yield strength is 240 N/mm2 (MPa). The elongation property of SUS 304 steel varies with the heat treatment process. The minimum hardness range for this type is 88 HB. SUS 304 because of its hardening properties is not mostly welded, although it is possible. 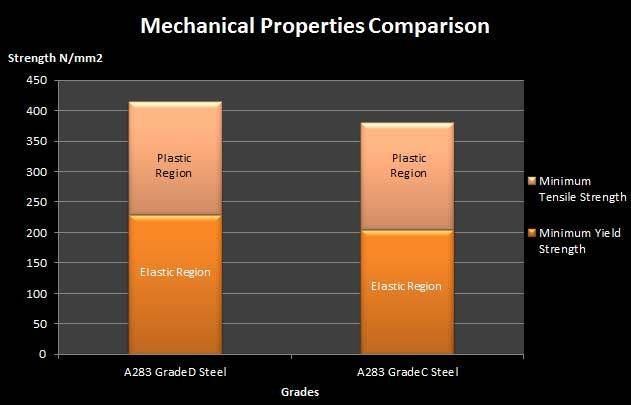 Corrosion resistance is greater than the other known martensitic grades. The equivalent grade of this type in American Standard is AISI Type 304 steel. In DIN standard, the equivalent material is referred to as 1.4301 type steel. In UNS standard, the equivalent material is referred to as S30400 type steel. Do you want to buy SUS304 steel? We can help you with buying this type of steel. You can send your inquiry by using our GDPR Compliant Order Inquiry Form. Do you want to become our premium supplier of stainless steel? We can help you find customers looking for stainless steel, you can provide us your quotations by using our GDPR compliant Online Quotation Form. Supplier JFE Steel Corporation Beijing bearing contact number (86)10-6590-9051.The supplier address is 1009 Beijing Fortune Building No.5, Dongsanhuan North Road, Chaoyang District, Beijing, 100004, P.R.China.